A spokesman for the Sadrist movement, Sheikh Salah al-Obeidi, on Tuesday, accounting for what he described as “politicians thieves,” stressing at the same time that he is headed by Nuri al-Maliki and Jamal Karbouli. “The large number of files of corruption in previous years does not mean that crimes committed against the Iraqi people are left, and these files are the funds that were leaked by the Red Crescent before 2010 when it was run by Jamal al-Karbouli,” Sheikh al-Obeidi said in a brief statement. 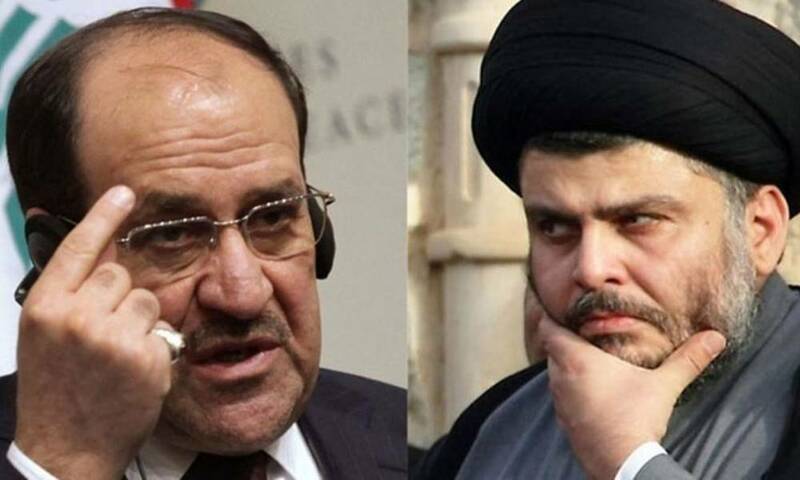 To open these files and hold the money and hold accountable the corrupt Maliki regime that returned the siphon to the country and covered their corruption in political deals suspicious in previous years .. And days pregnant events.